Technology Services of Iowa, LLC: Dads and Grads! 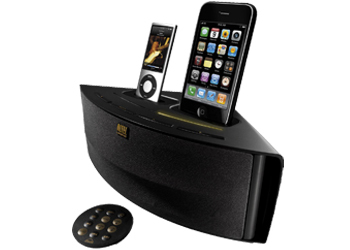 Check out our Altec Lansing Dual Dock Speaker System! Perfect for a graduates new dorm room, or a fathers workshop! Looking for gift ideas for Dads or Grads? The Shack is your one stop shop for Dads and Grads!